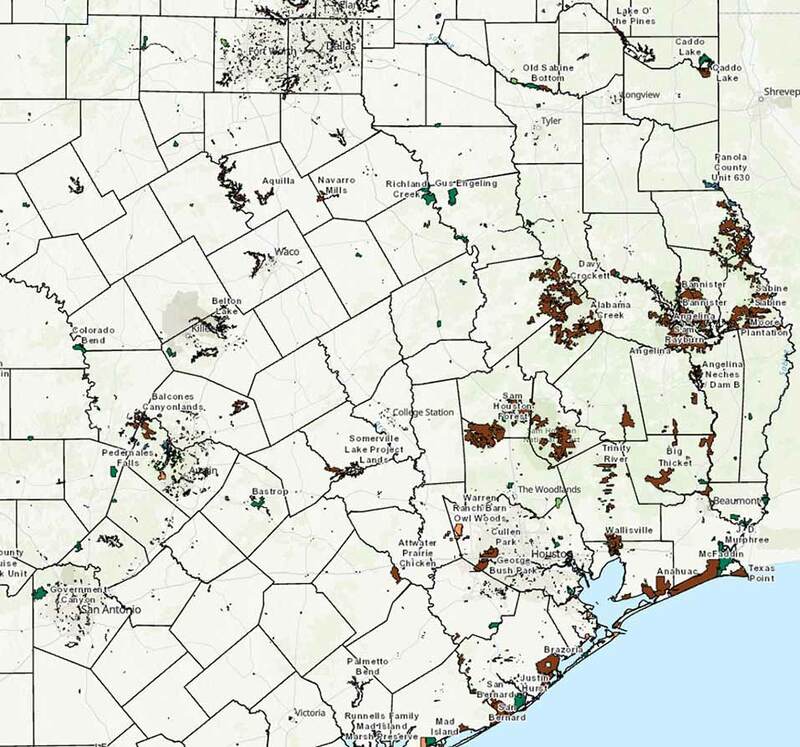 TPWD works with agencies, land owners, and the public to provide data and mapping applications about the natural and cultural resources of Texas. 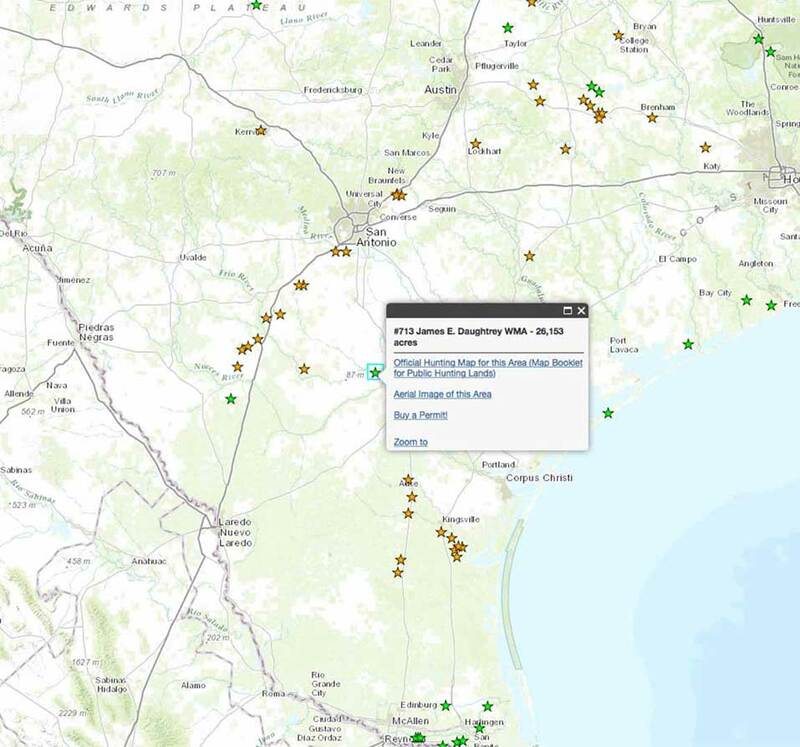 Allows user to query a county and obtain a list of rare species or select a rare species and obtain a map showing county distributions. 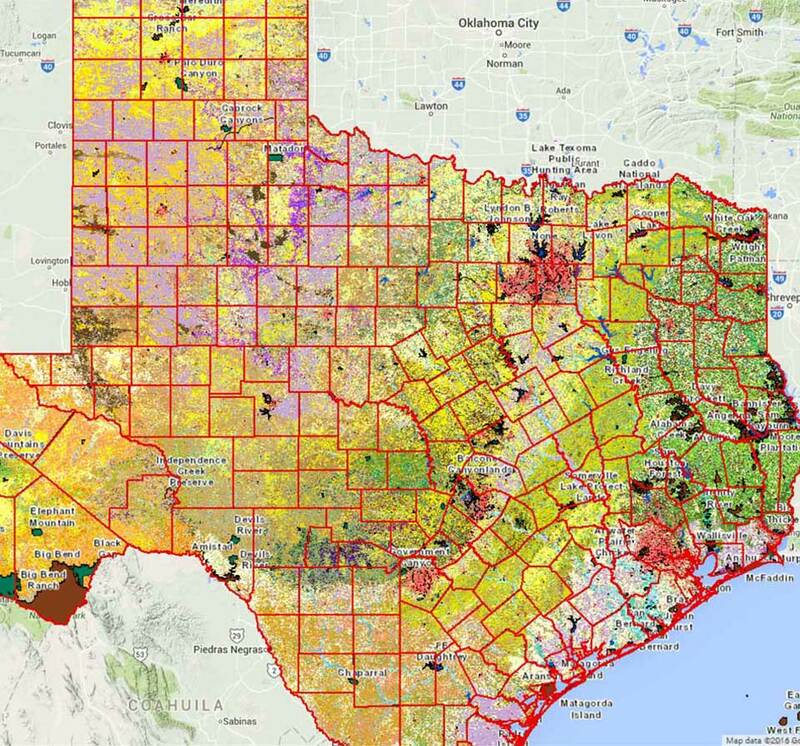 2012 - This interactive map displays the lands owned or operated by governmental entities, or non-profit entities which allow public access, for the conservation of historical, natural, recreational and wildlife resources in Texas. 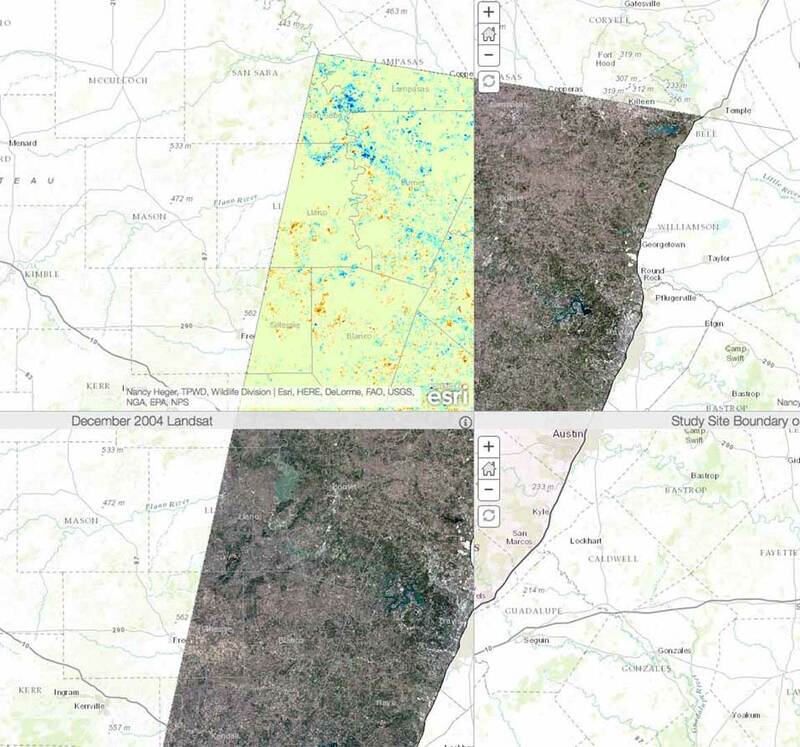 Golden-cheeked Warbler habitat change in Travis County and the surrounding area from December 1993 to December 2004. 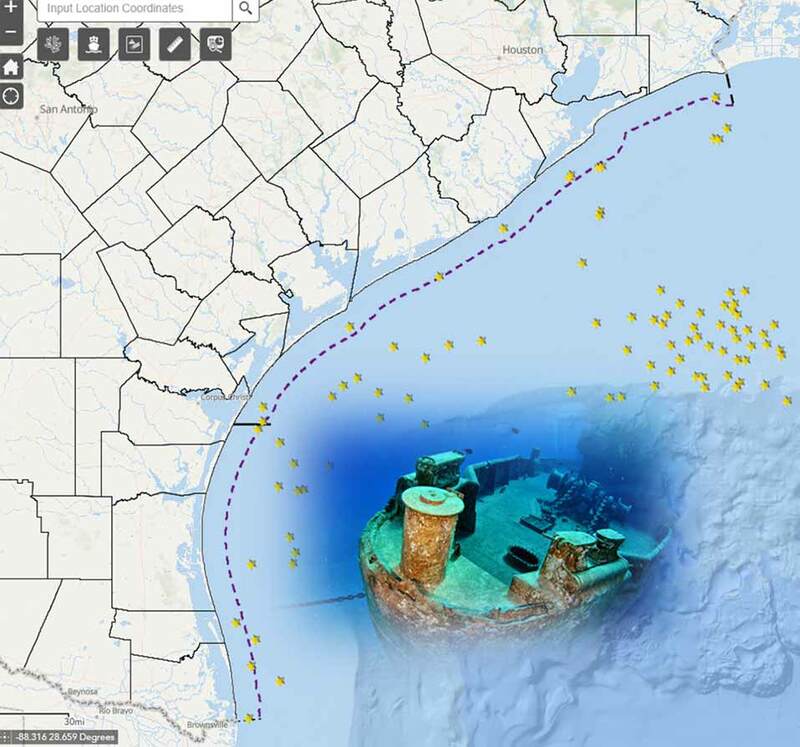 Interactive Mapping application enables the public to locate and query offshore artificial reefs along the Texas coast. 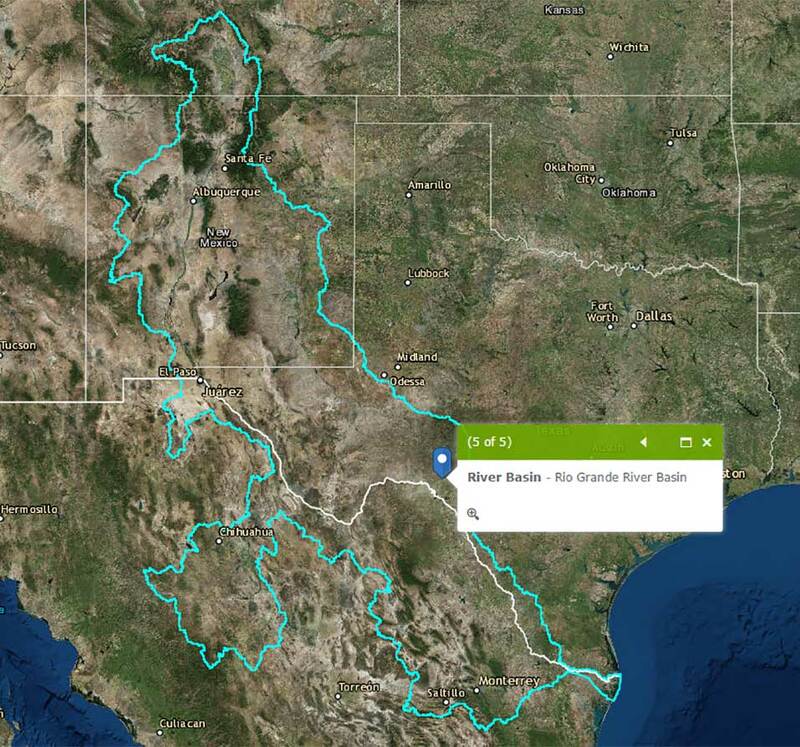 A teaching tool for Earth Science, Texas History and Social Studies. Interactive map to find your county, create your own maps, view urban areas, and karst features. No claims are made to the accuracy of the data or to the suitability of the data for a particular use. These data are for informational purposes and may not have been prepared for or be suitable for legal, engineering or surveying purposes. 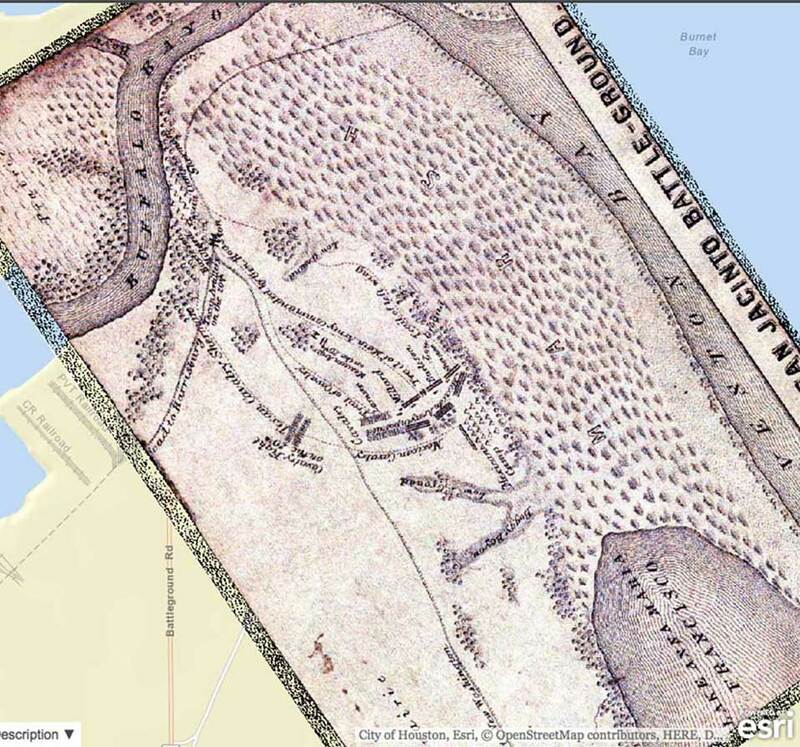 Data are available as feature layers or downloadable zipped ESRI shapefiles with metadata. If you have questions regarding available data or need data not contained on this site, contact IT-GIS Team. 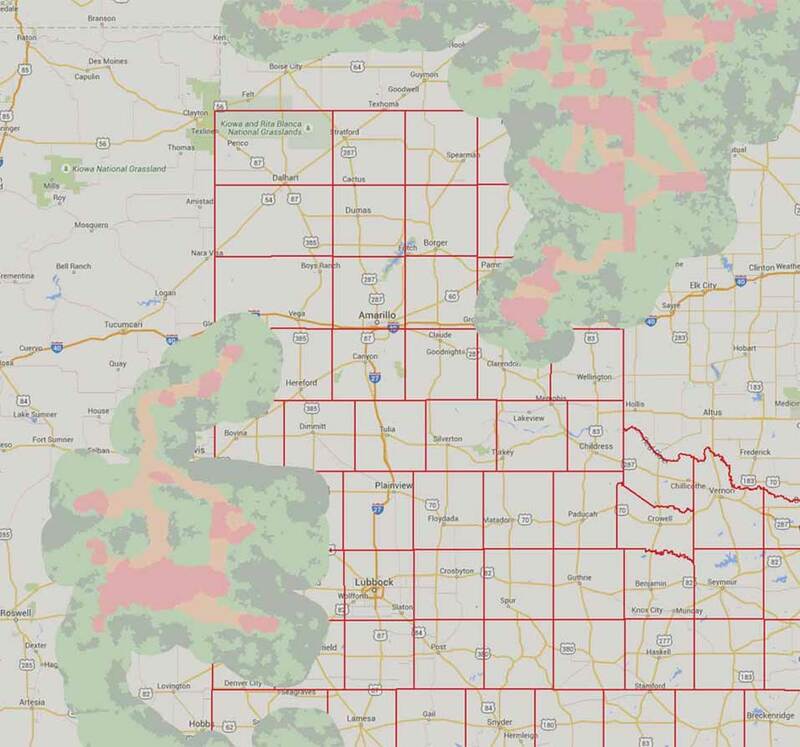 Analysts, scientists, managers and staff throughout the agency use GIS to manage assets, perform analysis, map, collect and maintain data about the land, wildlife and water resources of Texas. 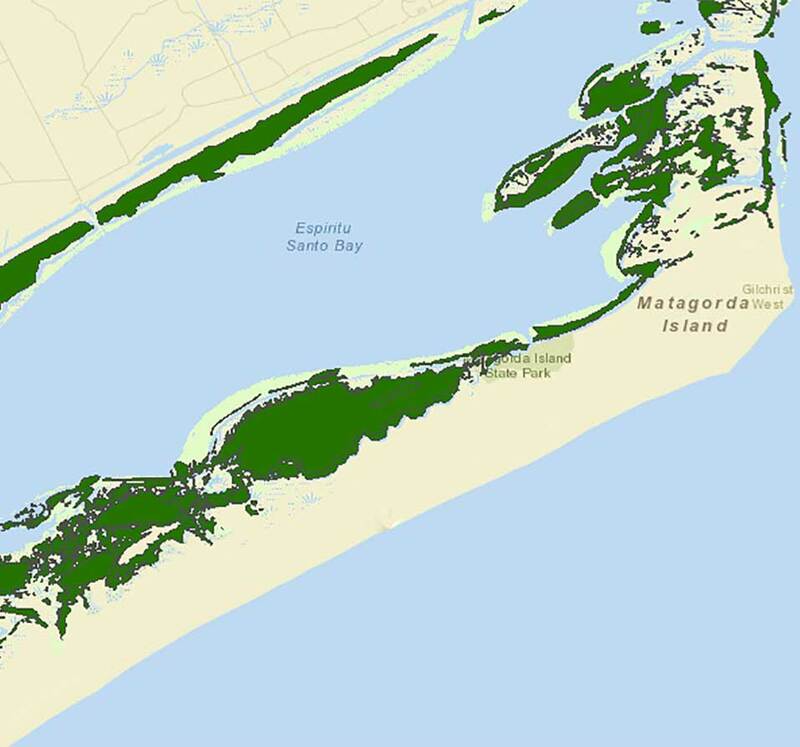 TPWD has unique responsibility for the management and conservation of the resources in their area of expertise. 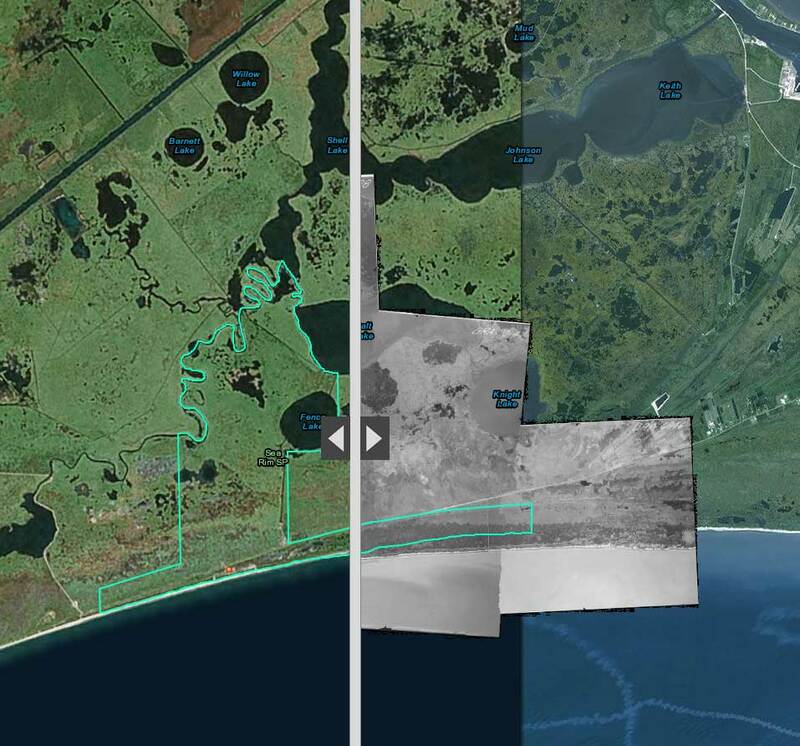 Explore some of the ways GIS is used at TPWD to unlock the power of geospatial information.